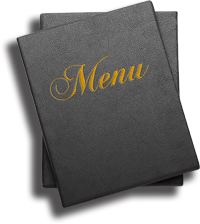 The Lidderdale Country Store Catering funeral menu is created with your convenience and needs in mind. Our funeral catering service can help reduce the stress that mounts during this difficult time. We will work direclty with the funeral home staff to handle all of the details and eliminate any concerns so you can devote all of your time to your family members and friends.